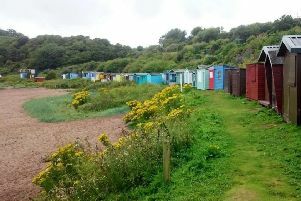 Police are appealing for witnesses following the theft of two vehicles and break-ins at beach huts at Coldingham Bay. 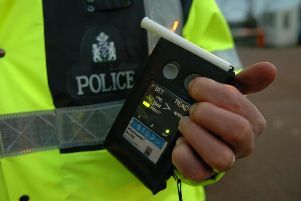 Two people have been arrested as part of the ongoing ‘Don’t Risk It, Don’t Drink and Drive’ campaign in the Scottish Borders. 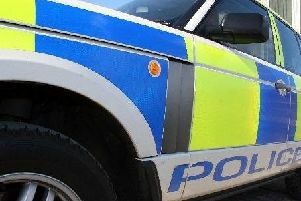 Police officers in Berwick are appealing for the public’s help after three vehicles were stolen. 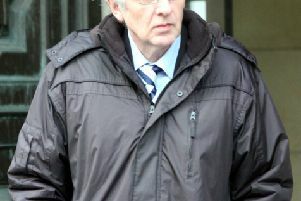 An internet troll has been jailed for 14 months for tormenting families in mourning by posting sick messages on social media tribute pages. 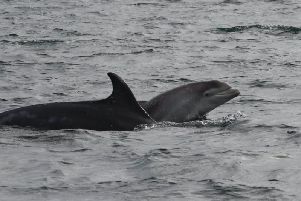 Irresponsible jet skiers and boat users have been warned they could drive local wildlife away from Berwick – and scare dolphins from the River Tweed. 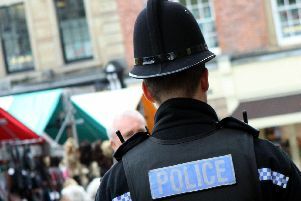 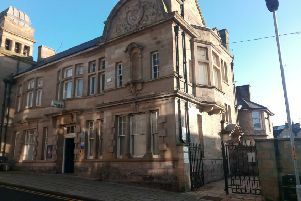 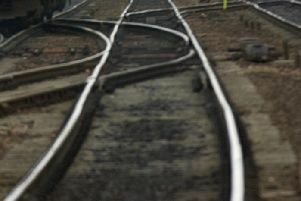 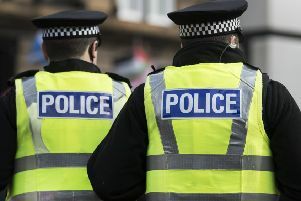 A pensioner has been accused of sexually assaulting two young girls. 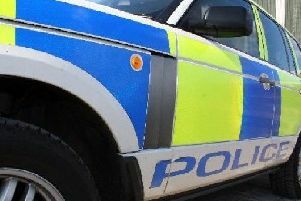 Police are appealing for information after the theft of two caravans from a storage yard in Greenlaw. 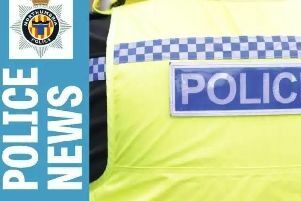 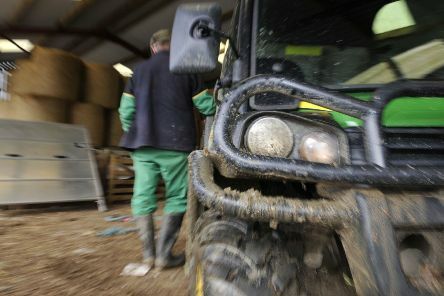 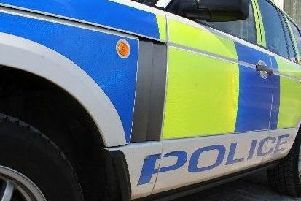 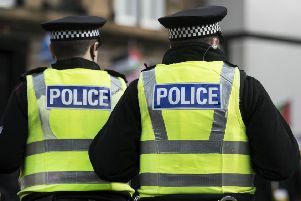 Police in the Borders are appealing for witnesses after equipment and items worth four figures were stolen from a van in Duns, which was also vandalised. 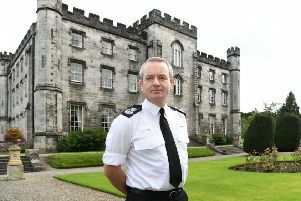 Police Scotland’s new Chief Constable started his first day in the role by speaking to the force’s newest recruits. 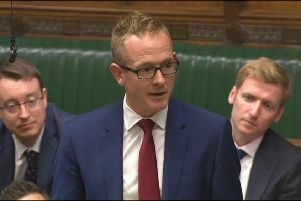 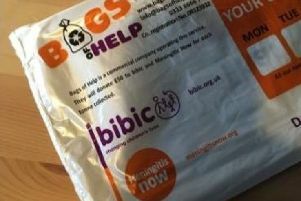 Borders MP John Lamont has supported calls for tougher sentences for supplying fentanyl, a drug 50 times stronger than heroin. 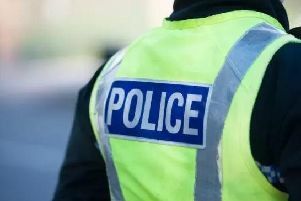 A Road Crime Team in east Scotland has seen more than 650 road traffic offences dealt with, 240 vehicles seized and thousands of pounds worth of drugs and cash recovered in the past year. 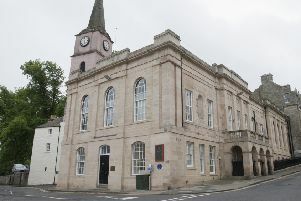 Notorious Bathgate wife murderer Harry Jarvis, whose accomplice was Carol Heyster from Coldstream, died in prison from natural causes.